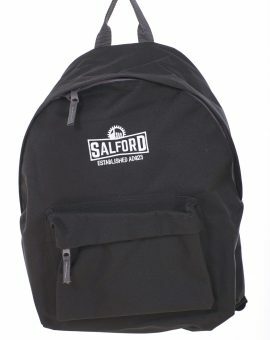 Original fashion backpack, padded pack panel, Zippered front pocket, padded adjustable shoulder straps. 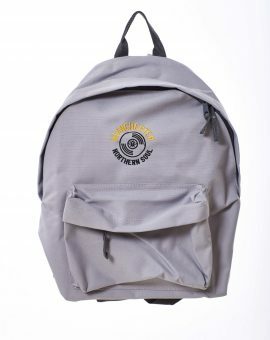 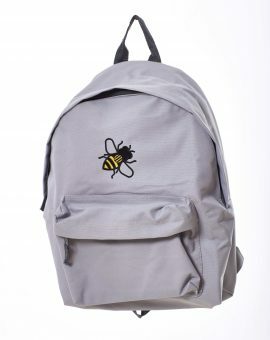 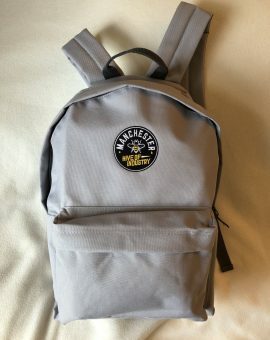 Black backpack may be ordered in 12 different designs but only 4 designs are available in Heather Grey. 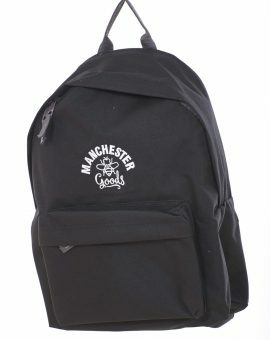 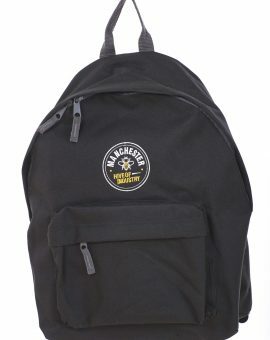 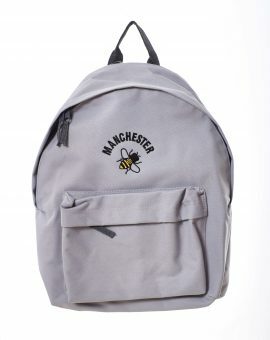 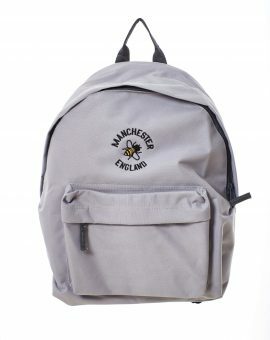 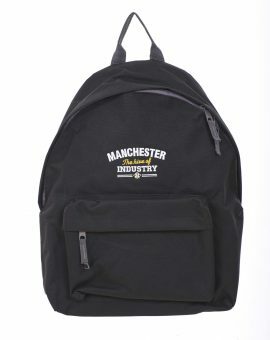 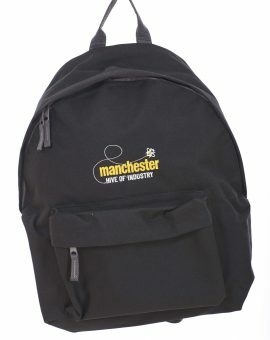 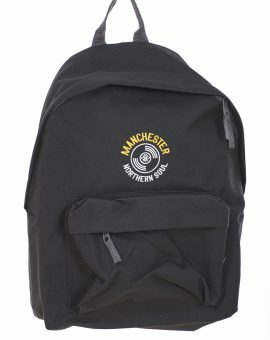 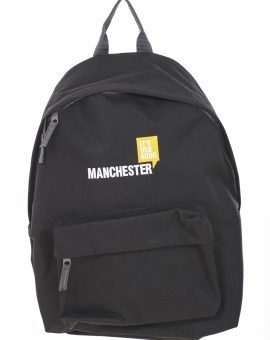 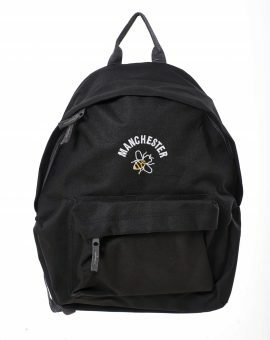 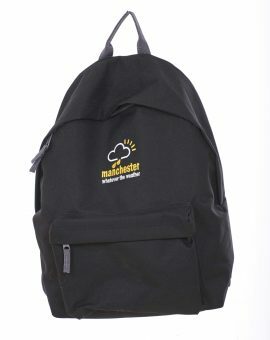 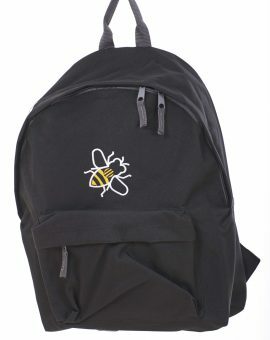 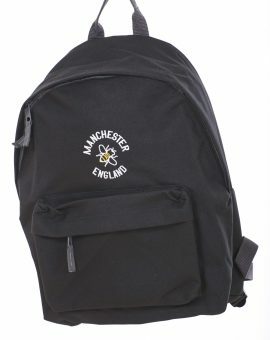 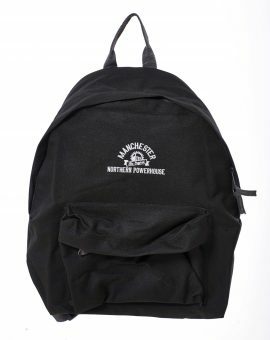 Backpacks are supplied in 600D Polyester and weigh 380g.